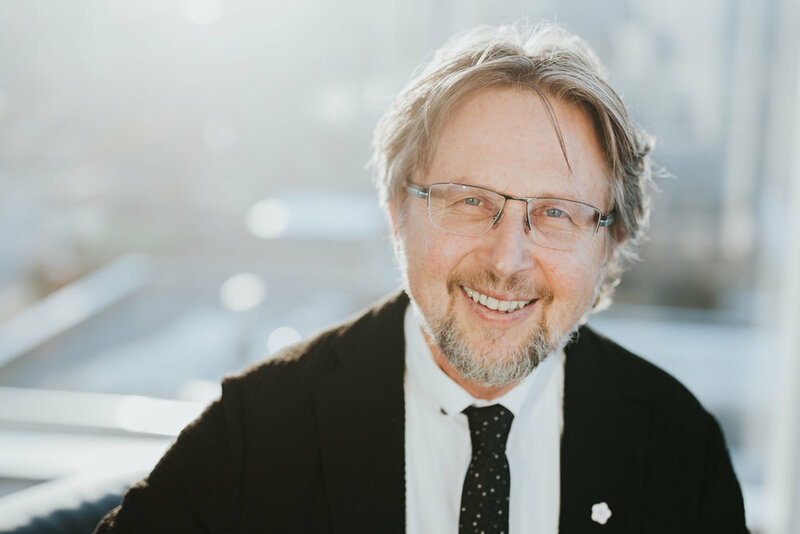 Dr. Kutcher is an internationally-renowned expert in adolescent mental health and a national and international leader in mental health research, advocacy, training, policy, and services innovation working at the IWK Health Centre and Dalhousie University. Dr. Kutcher is a Distinguished Fellow of the Canadian Psychiatric Association and a Fellow of the Canadian Academy of Health Sciences. Internationally, he has been involved in mental health work in over 20 countries. One of his recent projects was leading the development of a national child and youth mental health framework for Canada: Evergreen. Currently, his focus is on knowledge transition pertaining to improving mental health literacy and mental health care in schools and primary care as well as the development, application and evaluation of electronic youth mental health engagement, self-care and personal health record. He continues his innovative youth mental health development and research across Canada, and globally- including China, South America, Latin America and Africa.